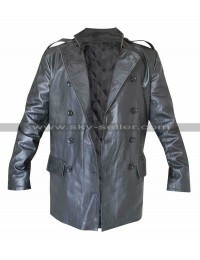 If you’re one of those men who believe in charisma with class, this jacket is your pick of the day! 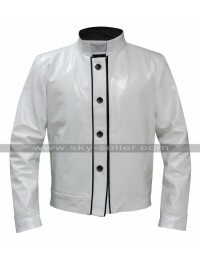 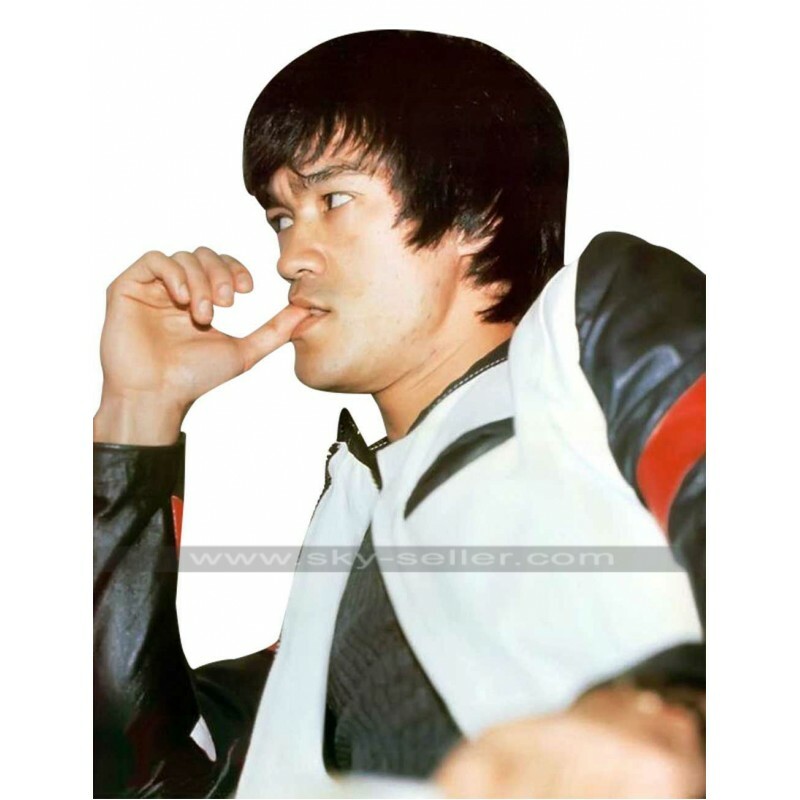 Perfectly stitched to honour the glorious Bruce Lee’s sense of fashion, this jacket is what many men yearn for. 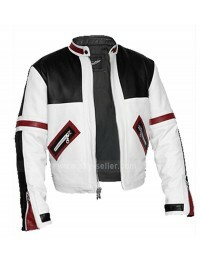 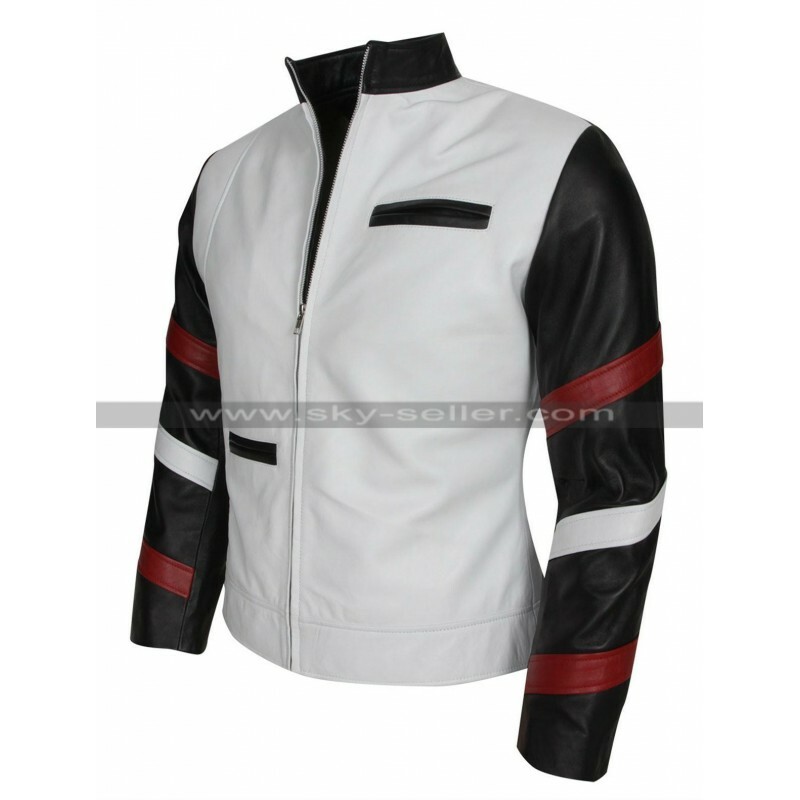 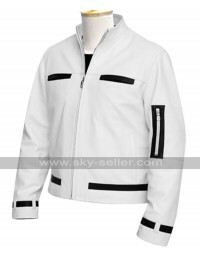 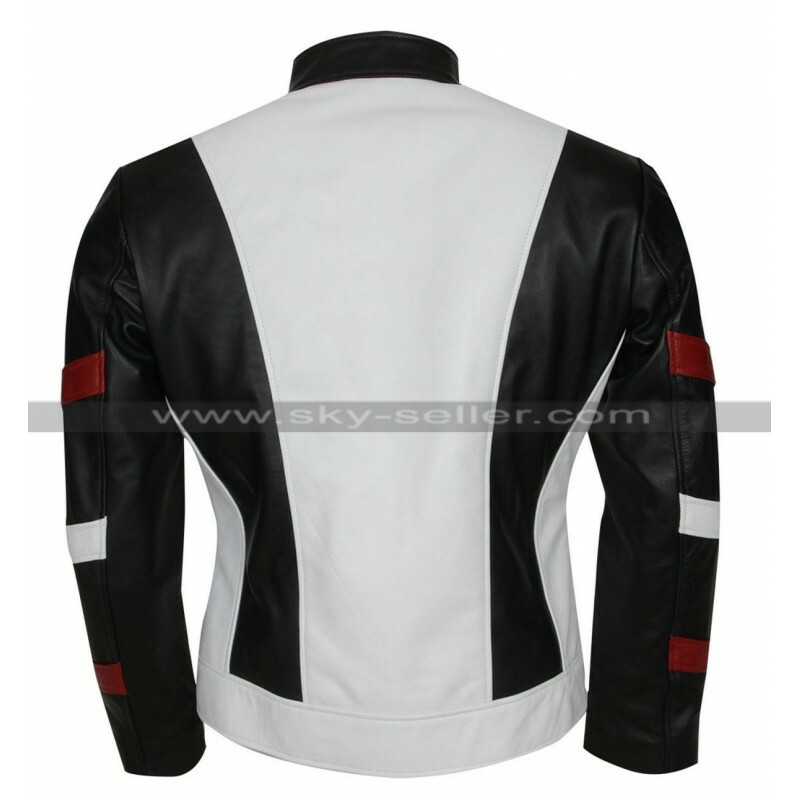 Keeping the pureness of white, red and black in mind, this jacket has been created using the finest of material to keep it real for the customers. 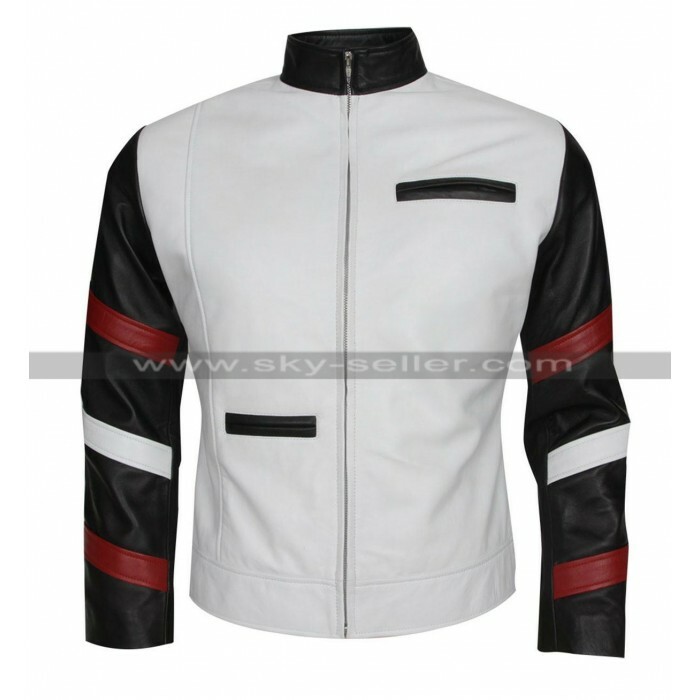 It’s what you can wear at a party or even on casual days so it gives you the best of both worlds and makes your life much easier.